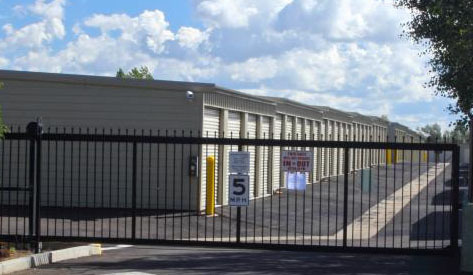 Clean, safe, & secure storage options for Northern Arizona! Hanes Stick-It-In Storage, LLC provides high quality secure storage units to the residents of Flagstaff, AZ and the surrounding areas. We invite you to contact us today for pricing information or for more information about what we can offer you.